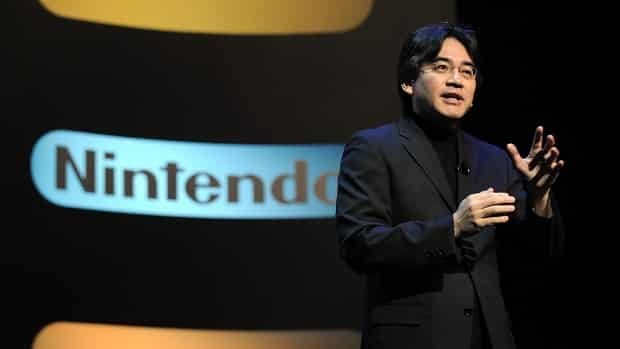 Nintendo president Satoru Iwata has expressed his apologies that Wii U owners are required to download such a significant system update at launch. The firmware, estimated to be around 1GB in size, is required to access online services including the Nintendo eShop, Miiverse and Wii U Chat. Wii U is now available aross North America, and launches across Europe tomorrow.